I do love a challenge and every month a DT member sets one over at Hey Little Magpie. 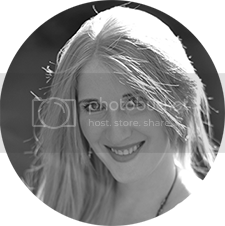 This month it's Rachel's turn and she has set a sketch challenge. I've interpreted in my own way and adapted it to suit my style - sketches are only a starting point right?! I've scrapped my Halloween photos becuase I wanted to get these scrapped and use up my Halloween stash and use those lovely Bramblefox Perspextives. 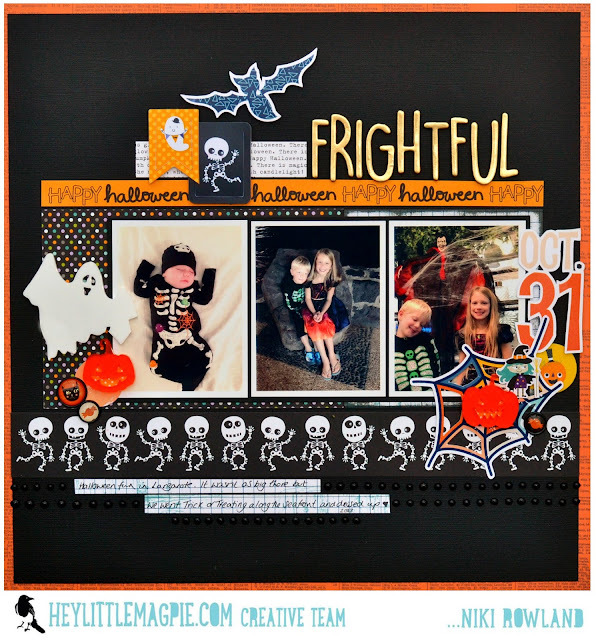 I've used a mix of Halloween collections and have specifically used a black background and nuvo drops as it's Rachel's challenge! 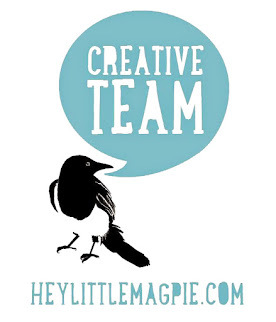 Head over to the Hey Little Magpie Papercraft and Scrapbooking Chat and Inspiration Facebook Group to join in - there are prizes!